Approval of the Minutes of the Commission Meetings Held on November 15, 2017. Vote to appoint an MBE/WBE Coordinator. Presentation and update on District proposals and projects. 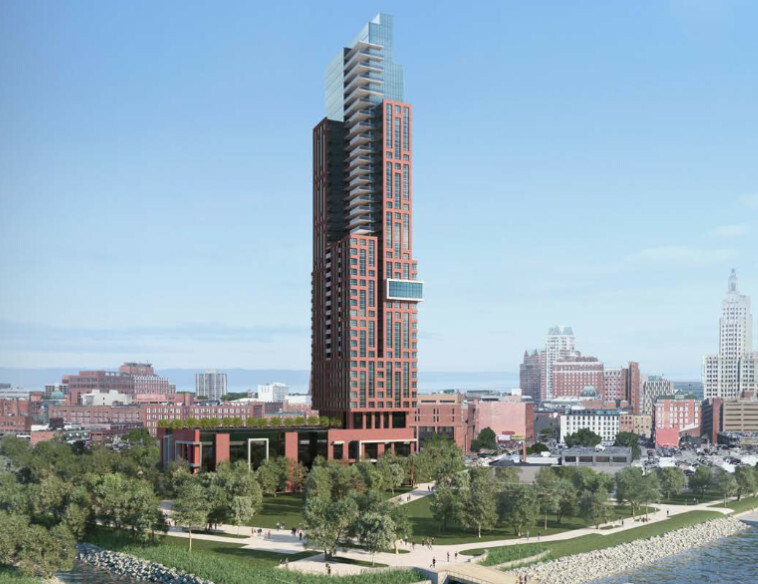 Vote regarding execution of a Term Sheet with The Fane Organization for the proposed tower development on Parcel 42. 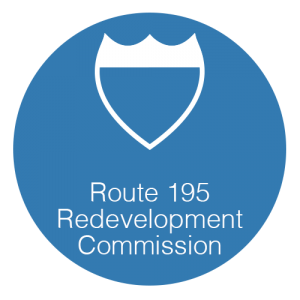 Vote to ratify the application of the District for the allocation of funds from I-195 Redevelopment Project Fund from Utile, Inc. to the District for the purposes of placemaking and activation. Chairperson’s Report/Agenda for next meeting on Wednesday March 14, 2018 at 5:00 P.M.